Sunmax Hardware Sdn Bhd, was established in the year 2008, specializing in all kinds of products for furniture hardware & fittings, kitchen cabinet accessories, wardrobe systems & etc. Our store has the one of the widest and most complete range of products. We also provide fast delivery service nationwide, so that you can get your orders in the shortest time. 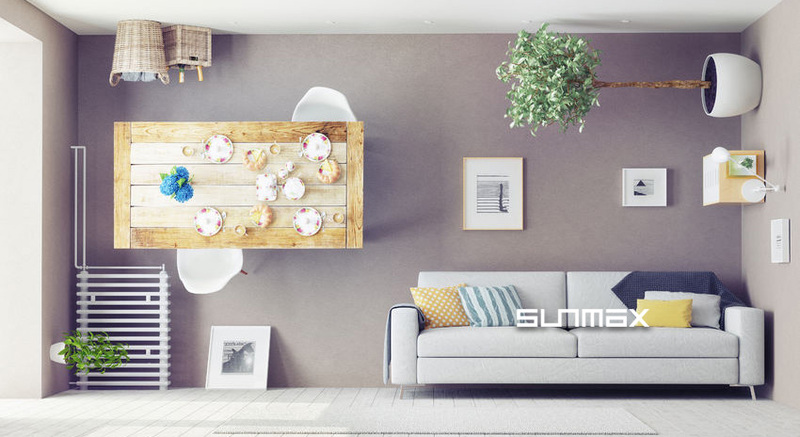 Sunmax's mission: Providing you with today's styles of the coolest furniture systems at the most affordable prices. Please visit our website to know more about our services and solutions.